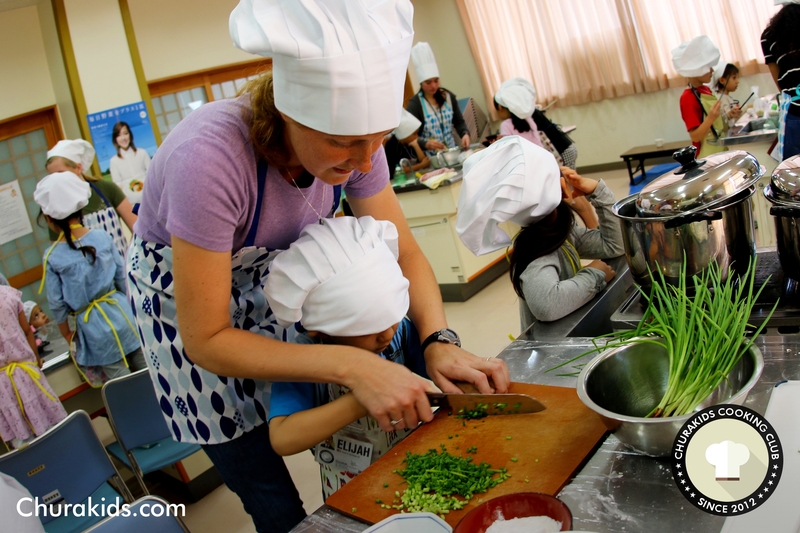 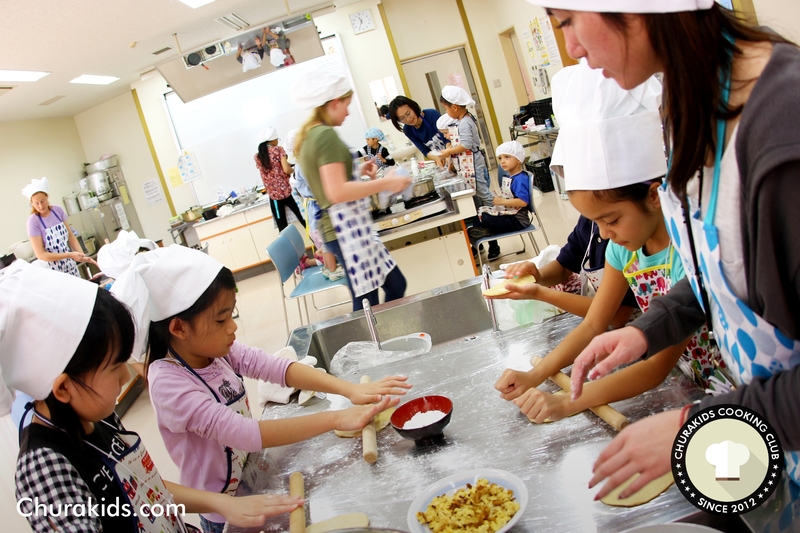 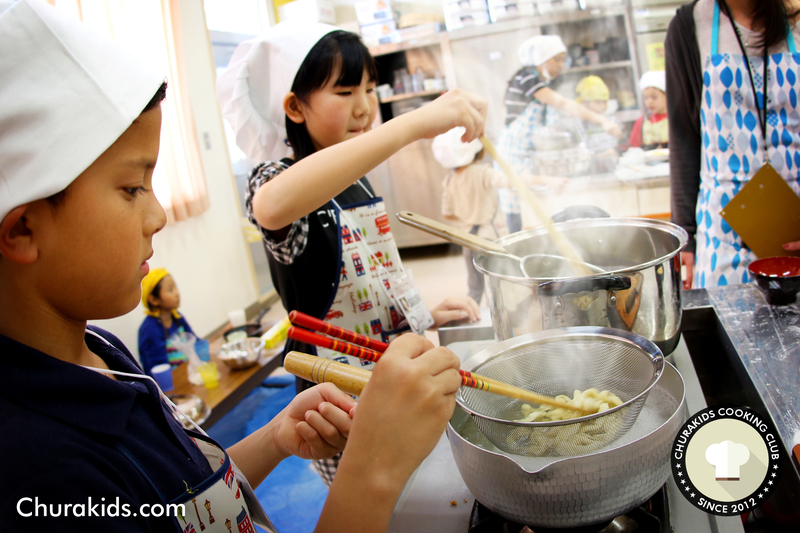 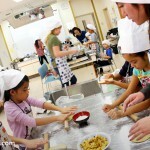 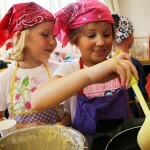 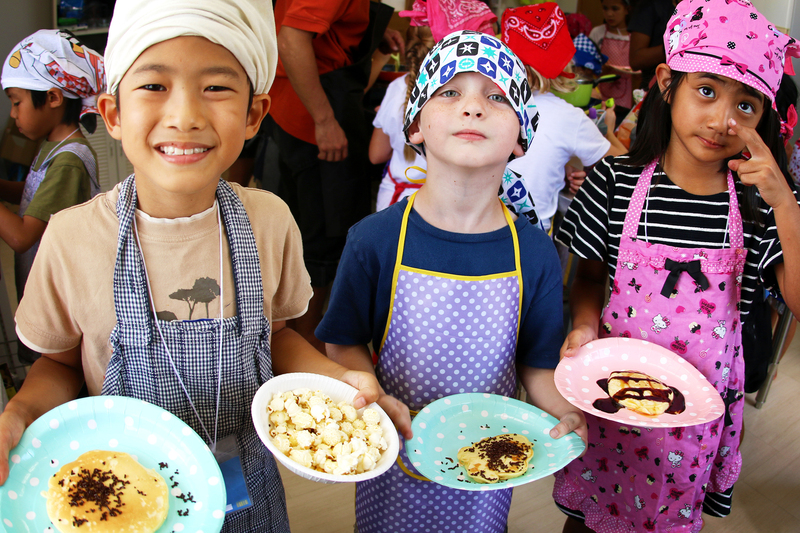 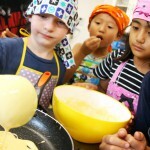 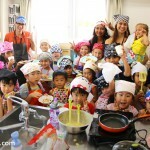 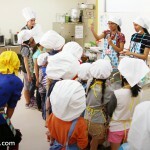 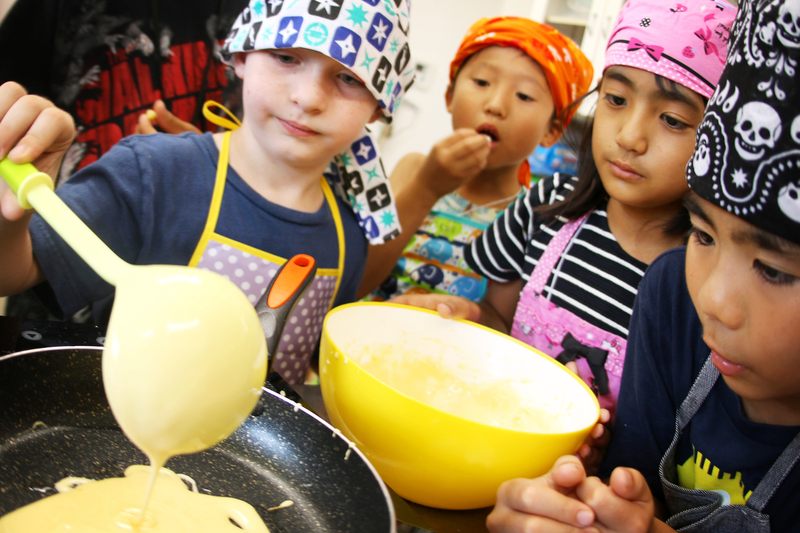 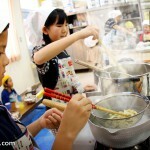 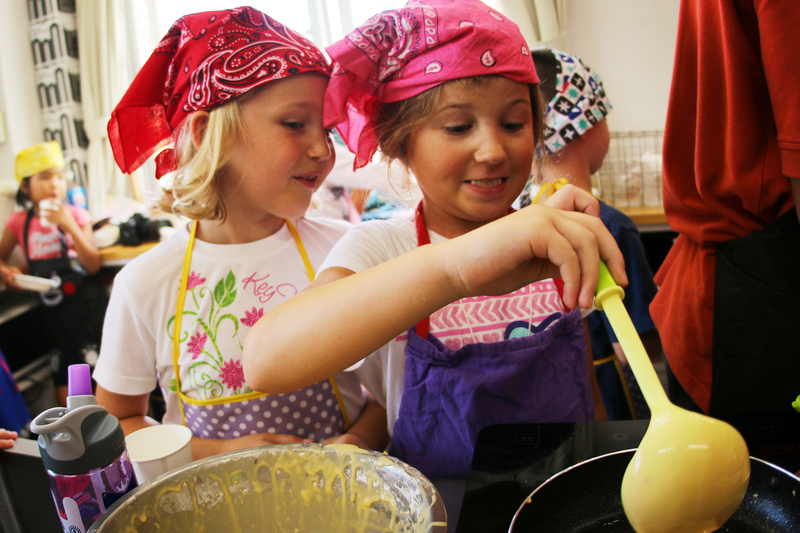 Churakids Cooking Club is a cooking classroom experience for kindergarten and elementary school students. 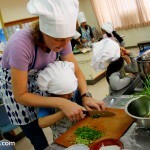 We will be preparing a variety of dishes from scratch using local ingredients. 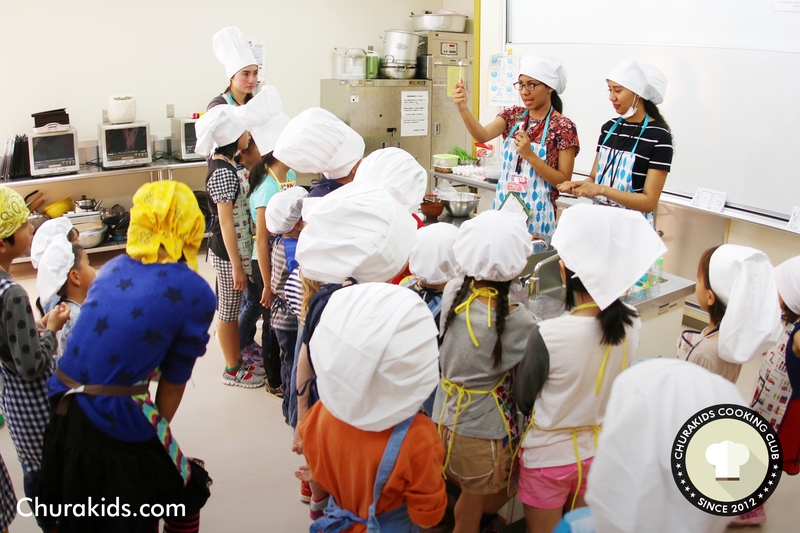 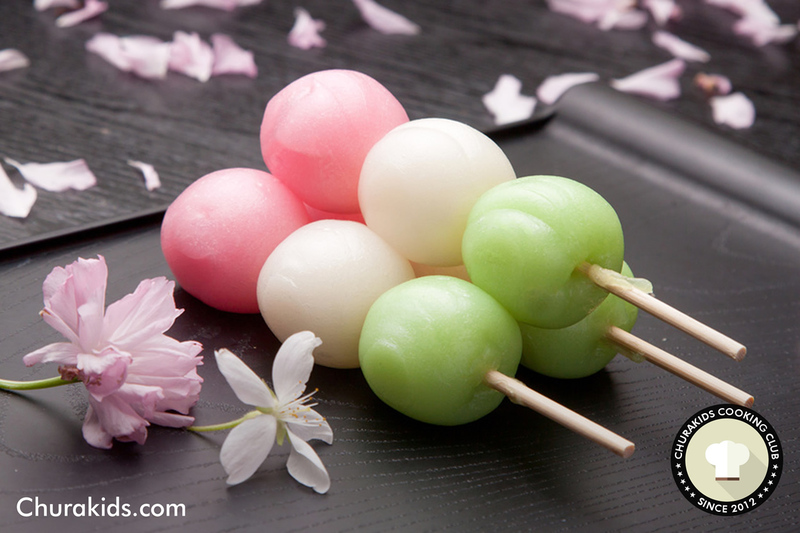 Our aim is to discover the fun and satisfaction that comes from appreciating all the effort that goes into the art of cooking. 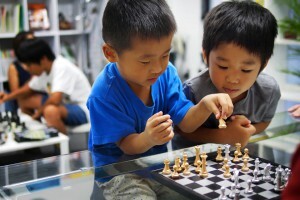 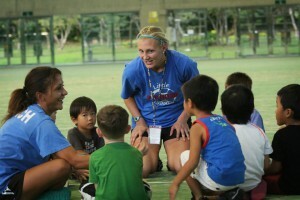 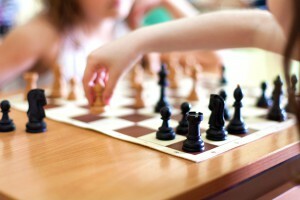 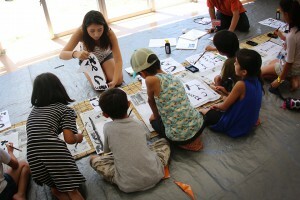 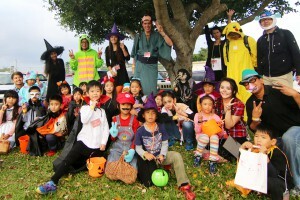 All of our activities are done in a friendly cross-cultural environment where Japanese and American students work together towards common goals. 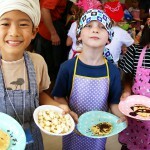 Registration is now closed, thanks to all who signed up! 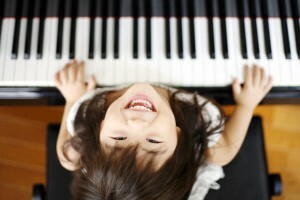 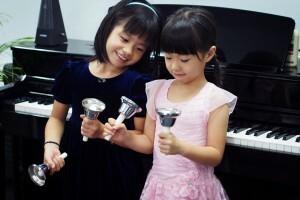 Unfortunately due to size constraints, parents cannot attend this event. 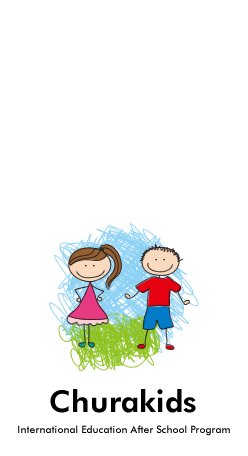 However we will be taking plenty of pictures and video and will make it all available to you! 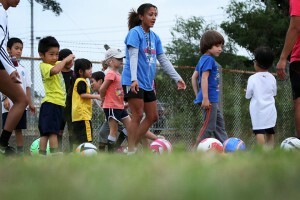 If your application is received after the class limit has been reached, it will be placed on the waiting list. 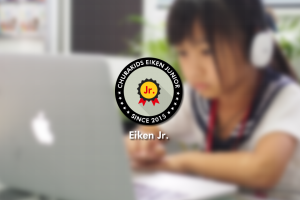 After the sign-up deadline, we will inform you whether you can participate by email. 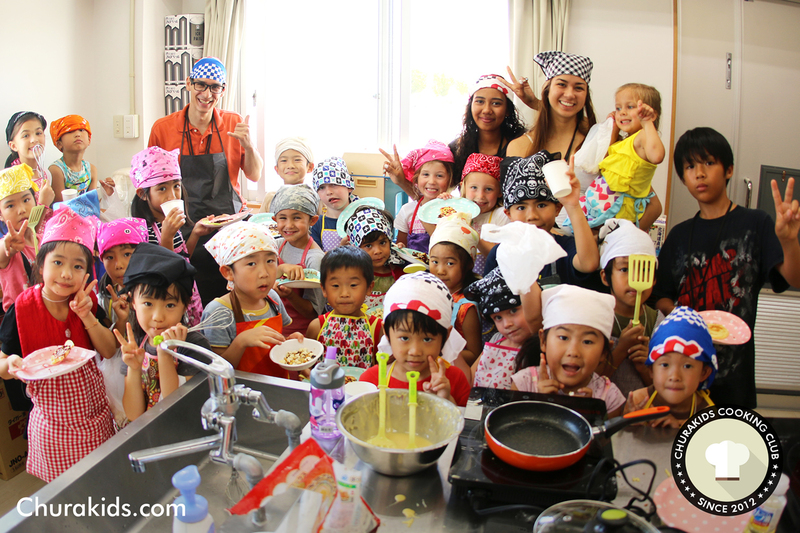 We’ve had quite a few Cooking Club Events over the years and they have always been a blast! 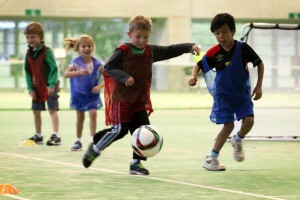 Have a look at some of these photos and videos of our past events.